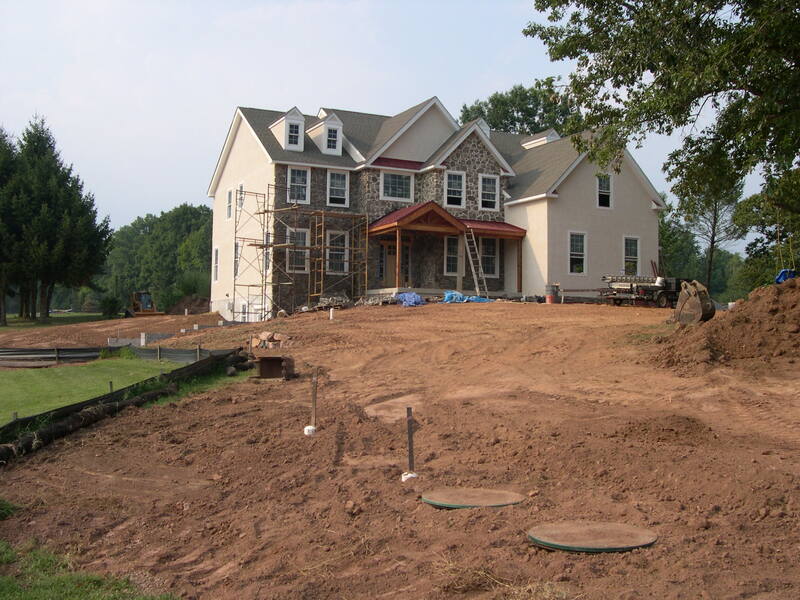 Featured Project – Paul L. Buckwalter & Sons Excavating Inc.
With conservation and customer satisfaction as our top priorities, we prepared the McClimon property for new residential home construction. 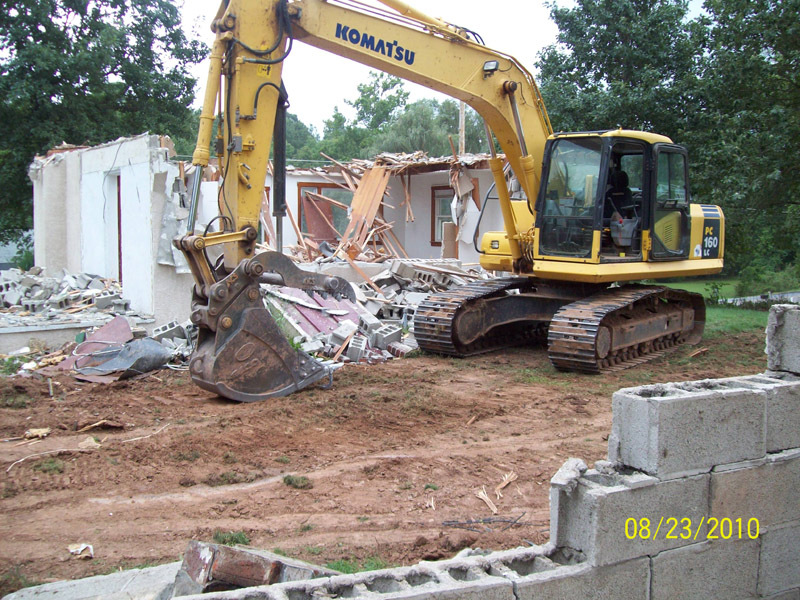 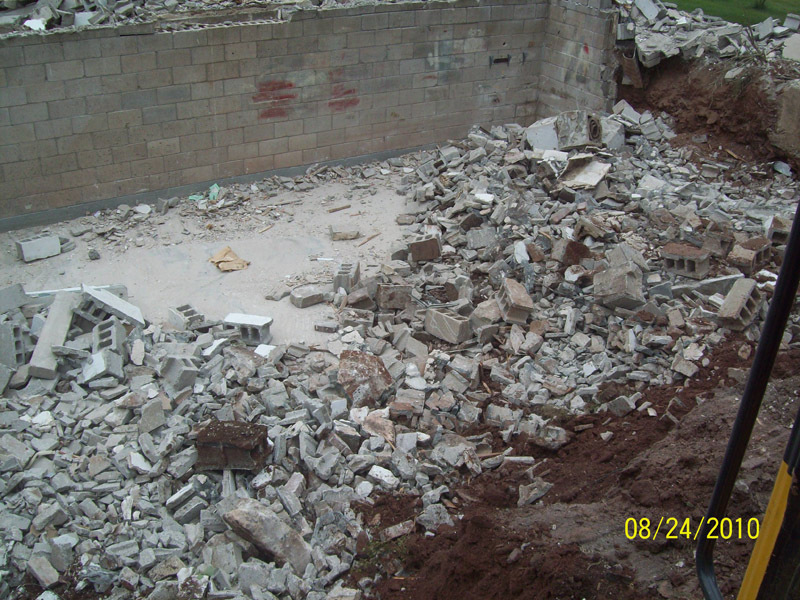 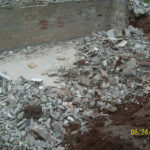 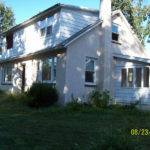 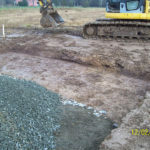 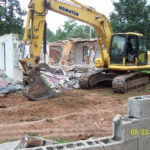 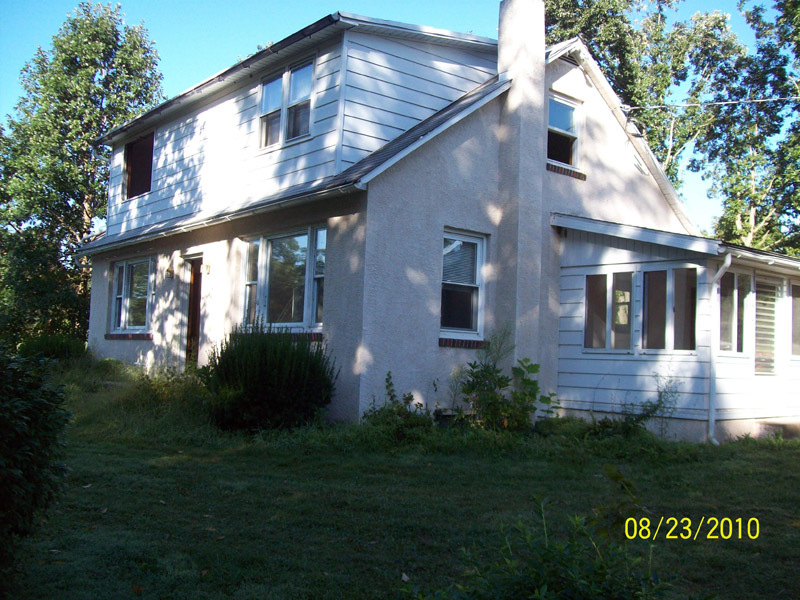 In the initial stage, we demolished and removed the existing building. 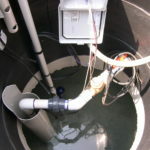 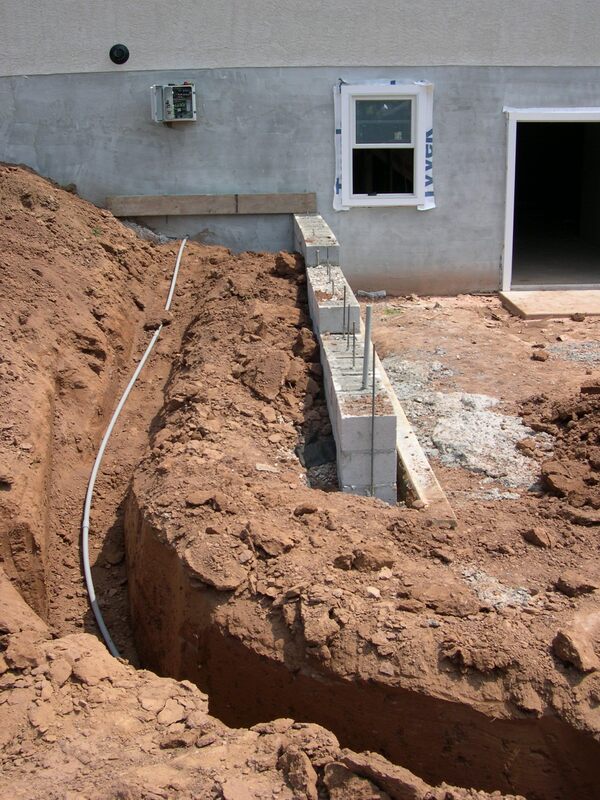 Next, we prepared the new home’s foundation. 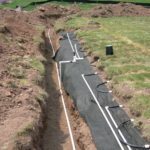 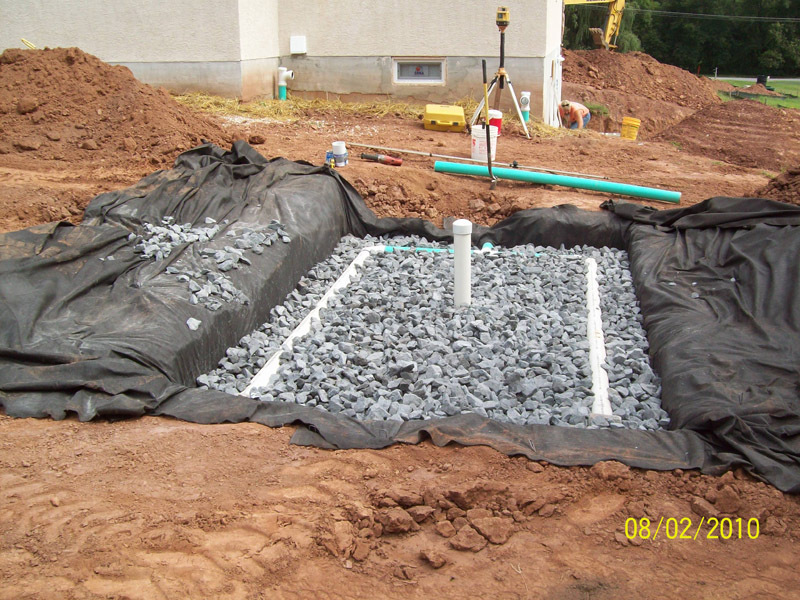 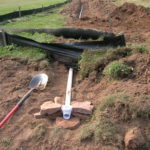 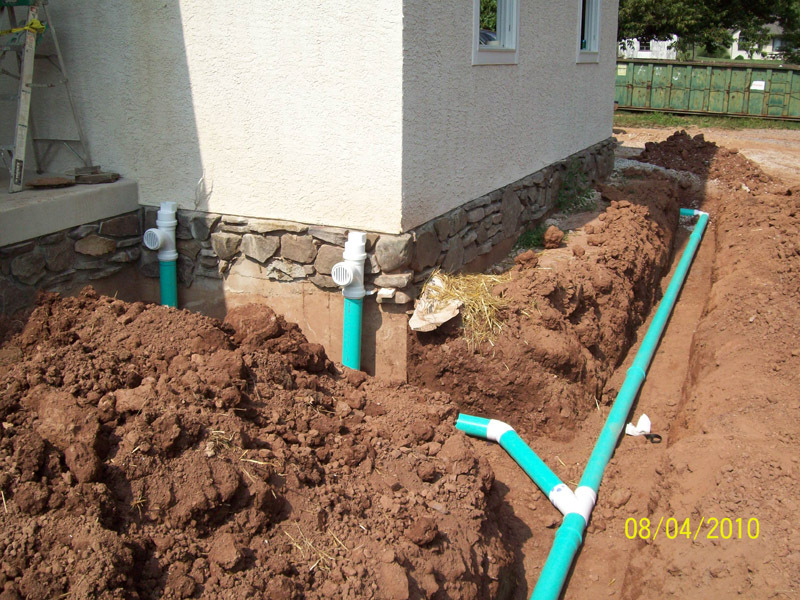 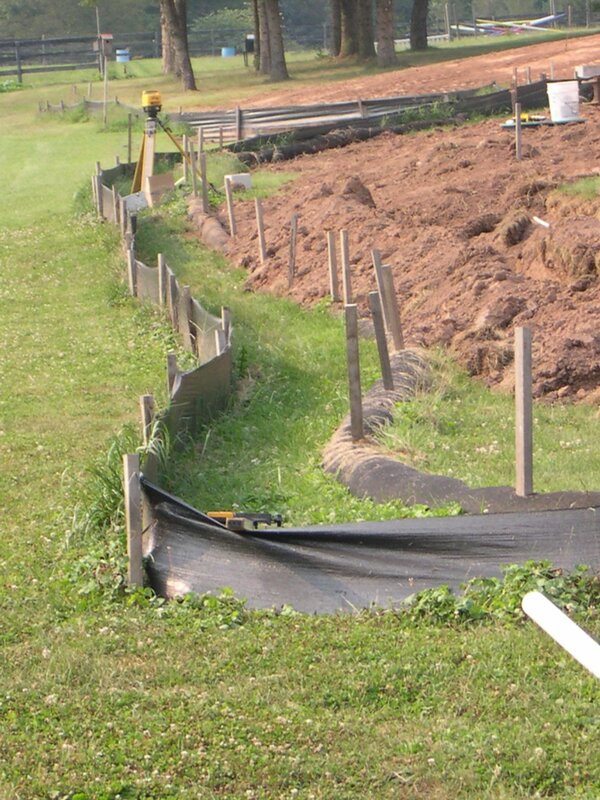 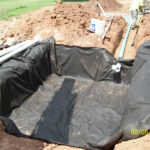 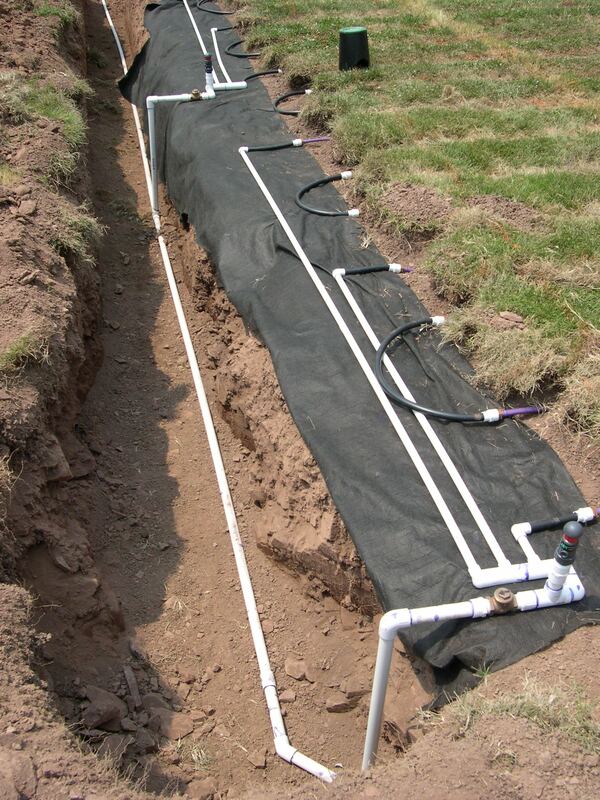 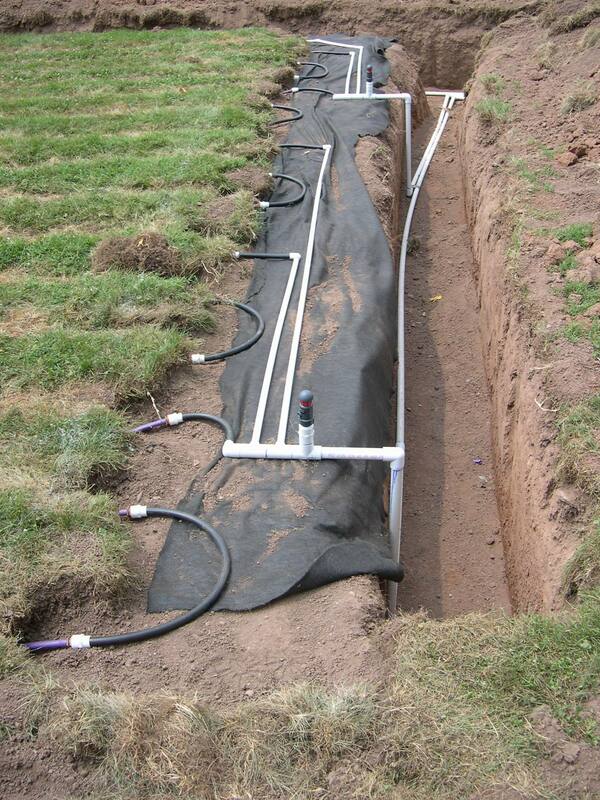 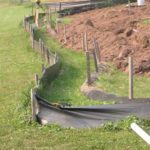 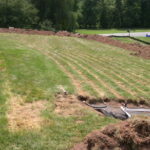 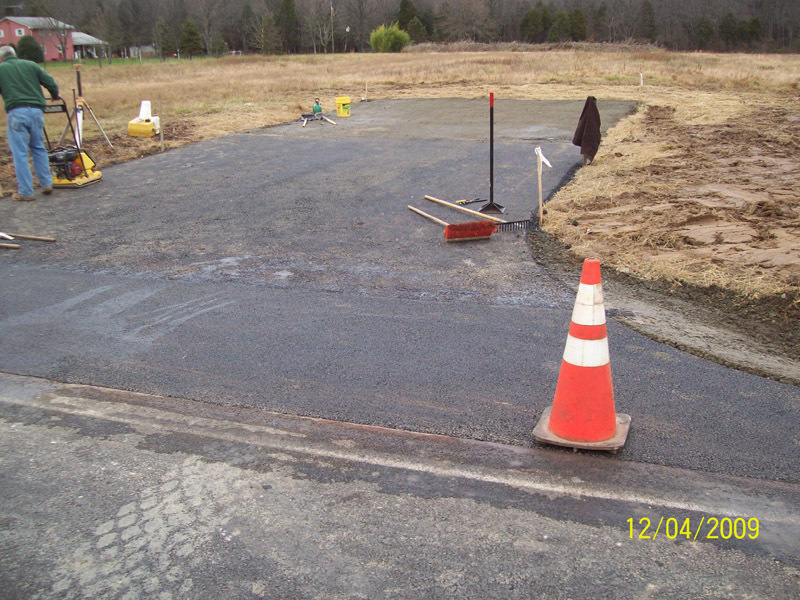 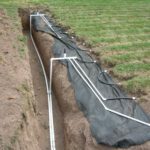 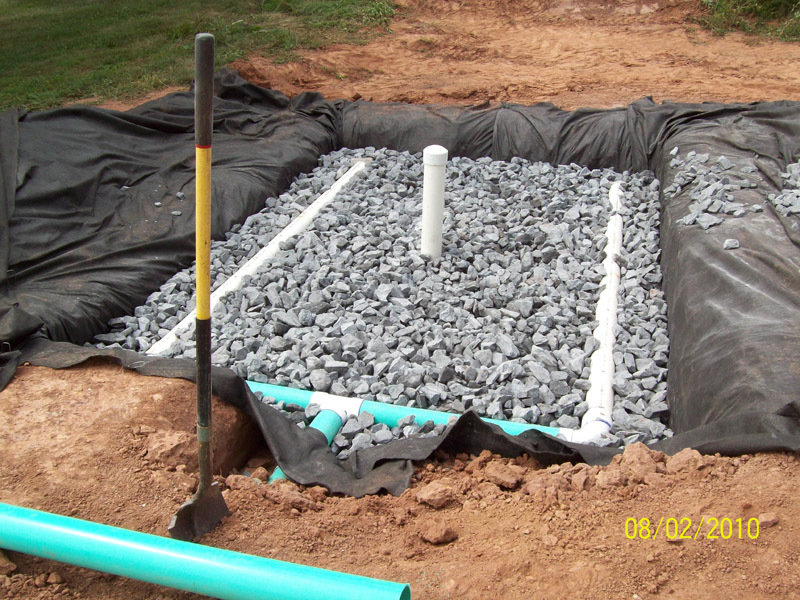 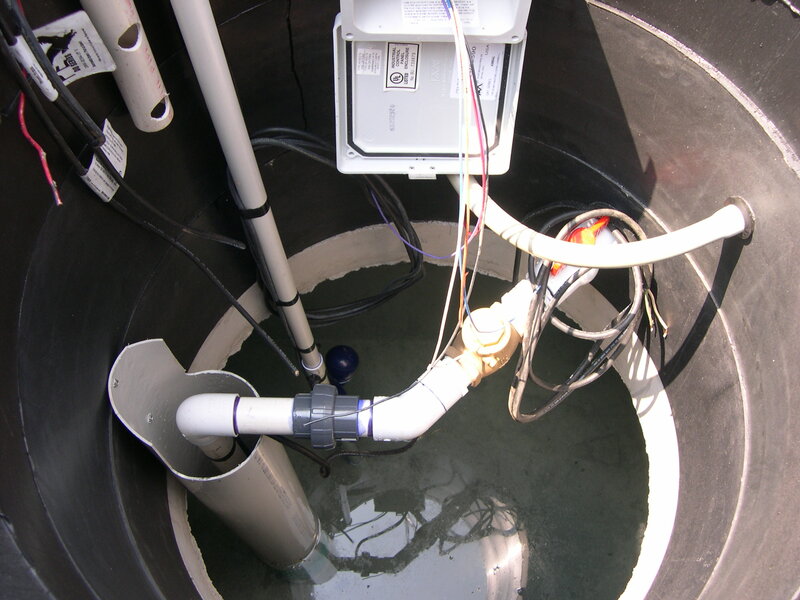 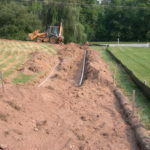 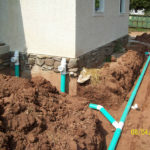 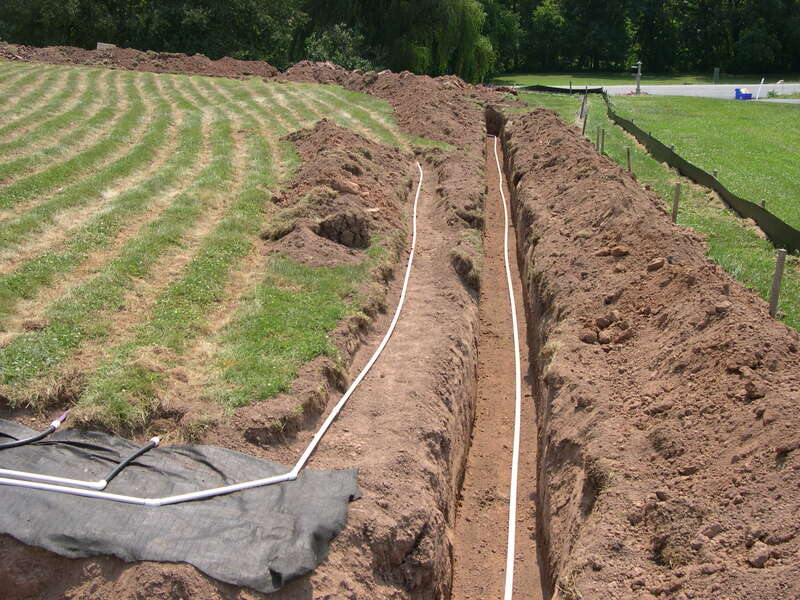 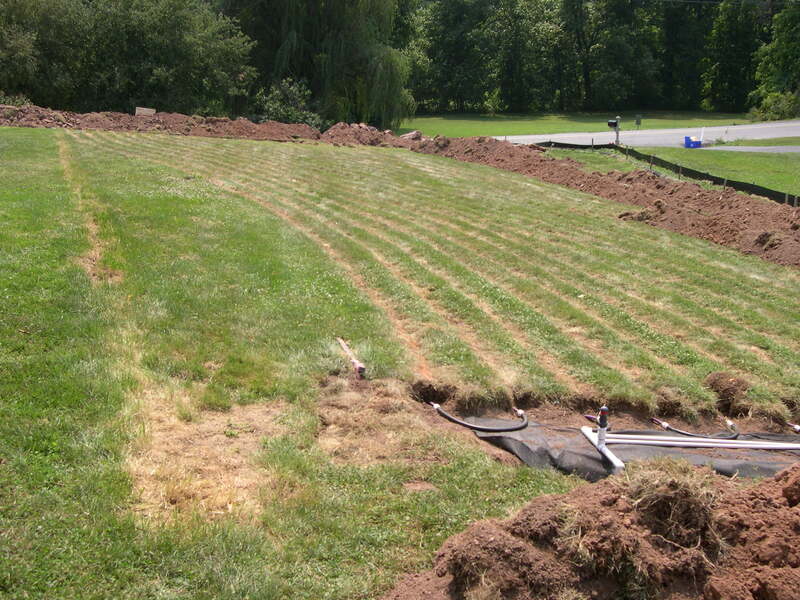 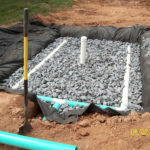 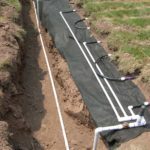 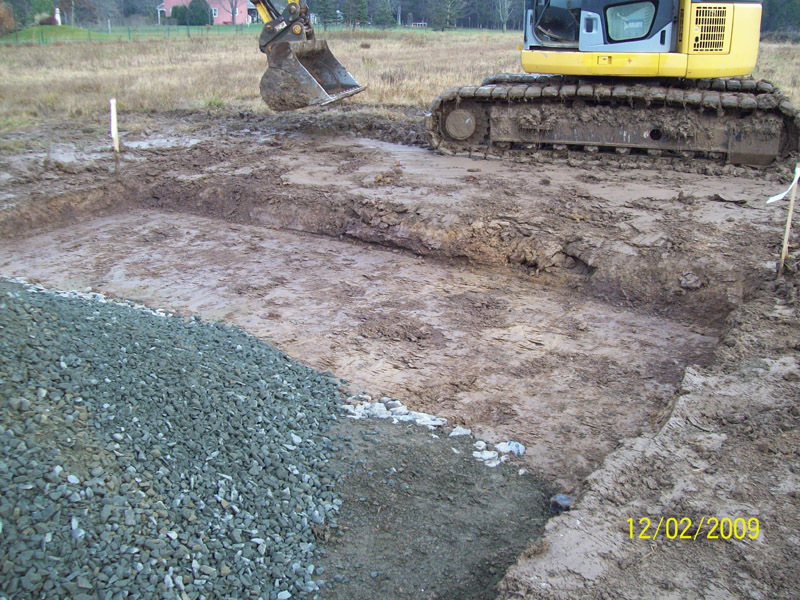 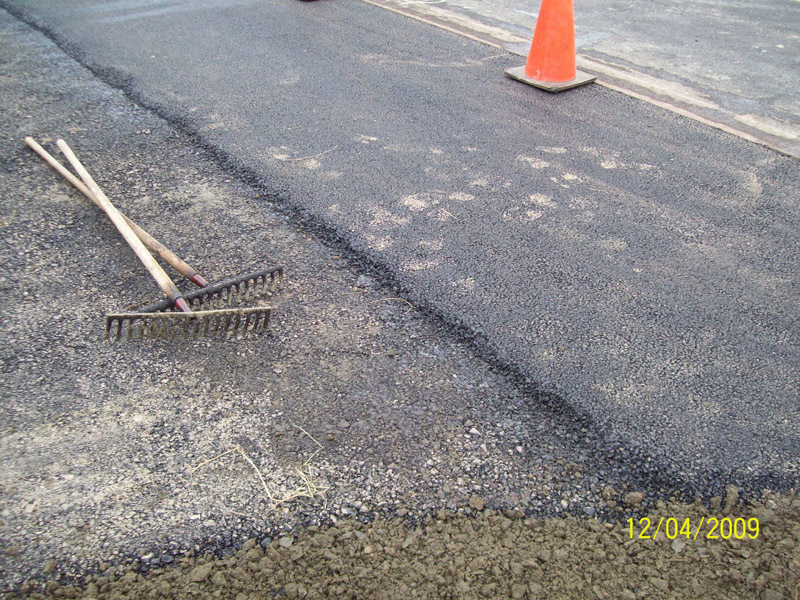 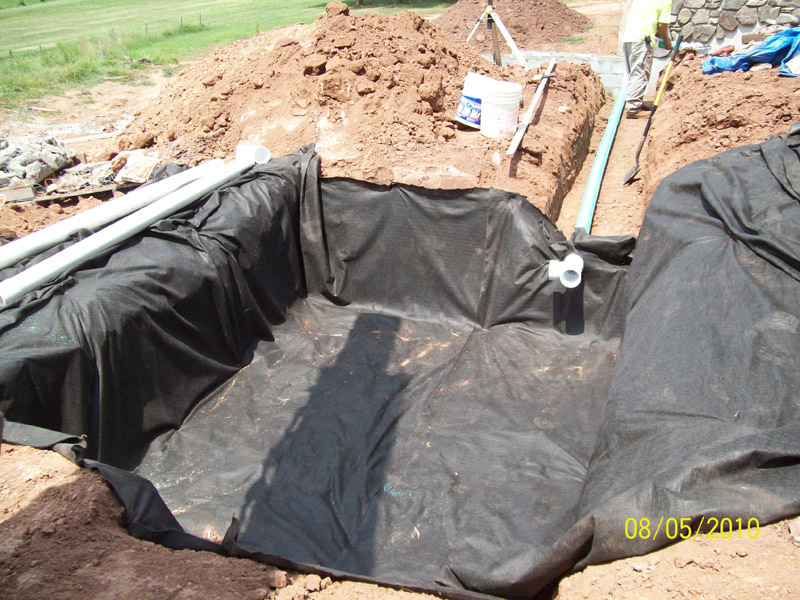 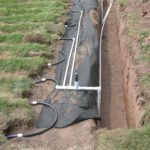 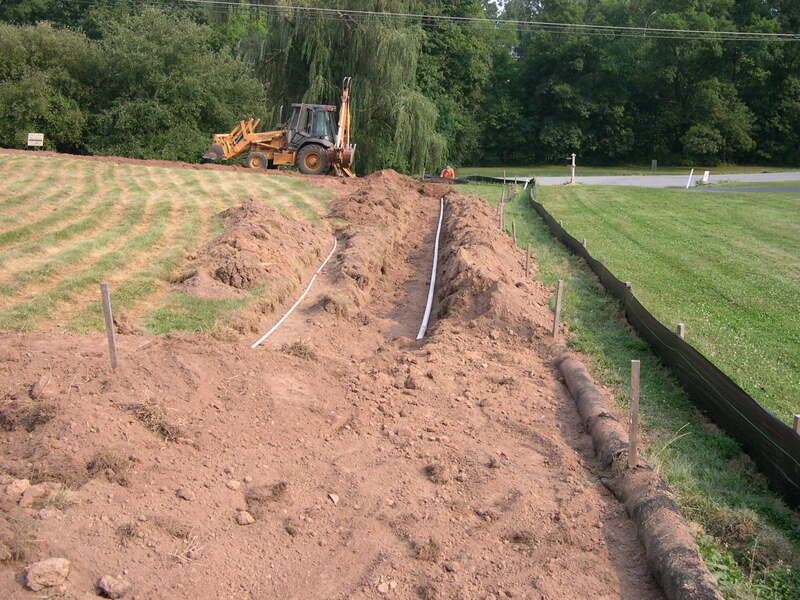 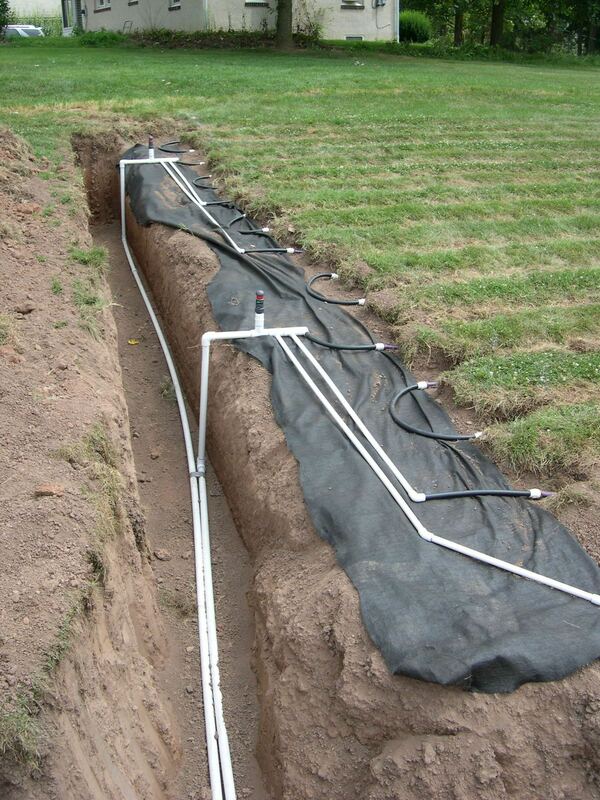 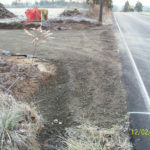 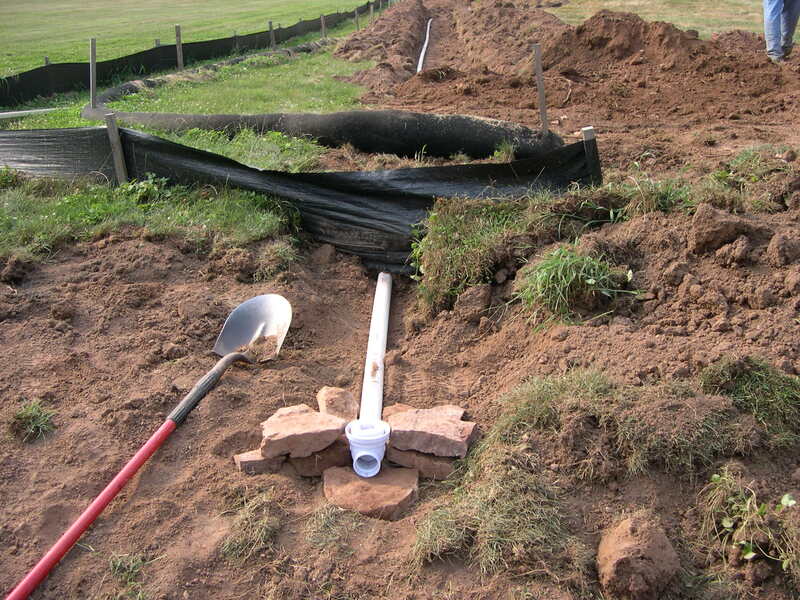 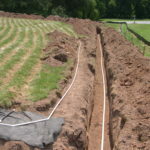 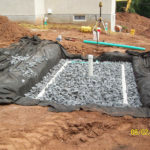 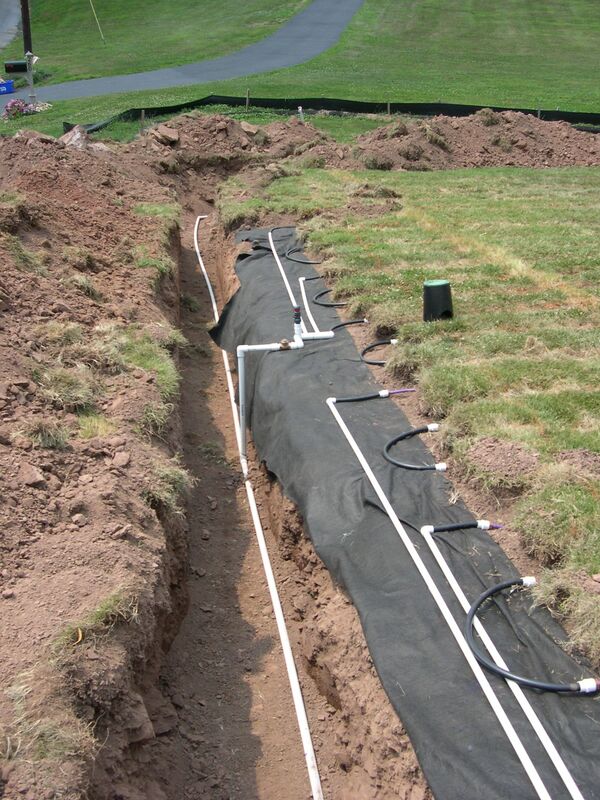 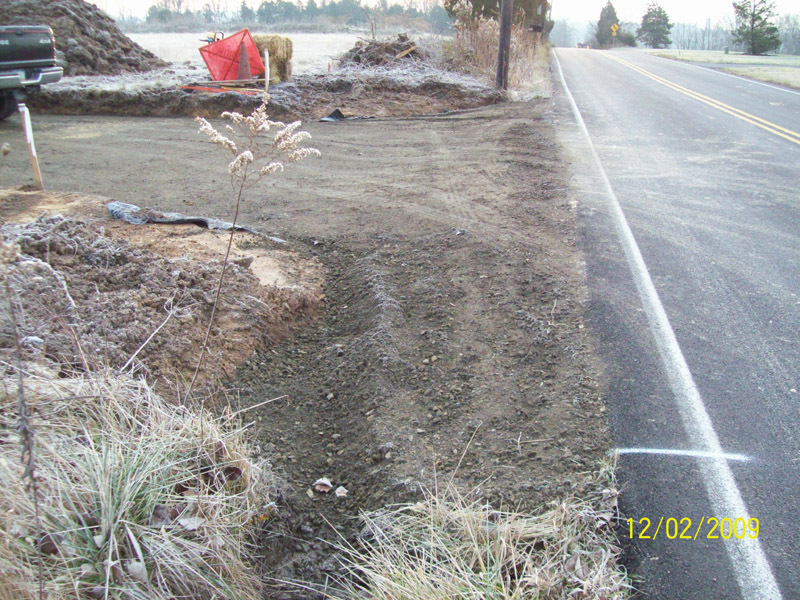 Utility trenches, a drip irrigation septic system installation and driveway construction rounded out the project. 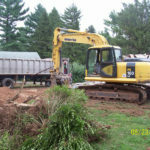 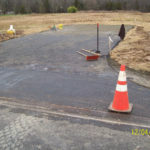 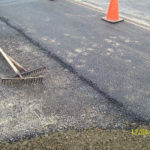 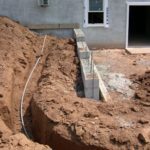 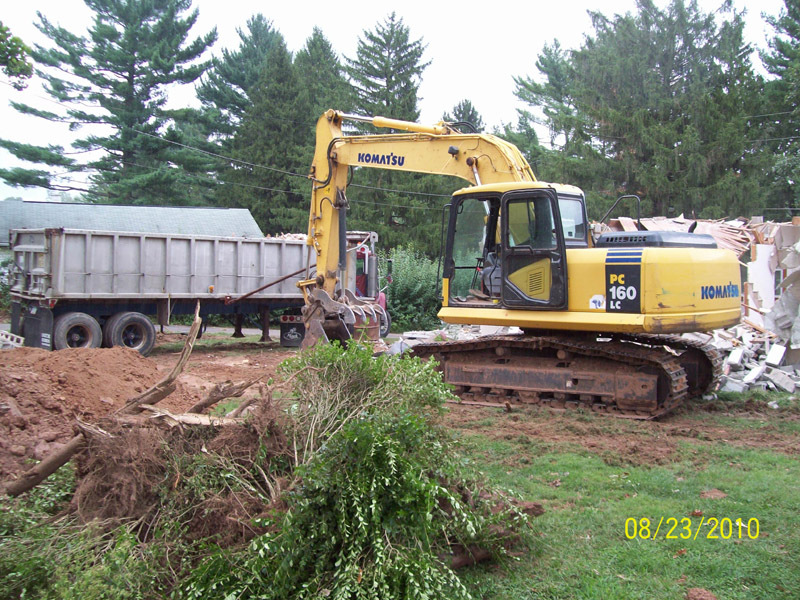 For all your excavating needs in Berks, Chester and Montgomery County PA, Buckwalter Sons Excavating is the name to know.